Running low on battery power seems to be an ongoing problem, especially with mobile phones. My phone doesn’t seem to last a day in the city. And when I’m travelling I quickly run out of power if I’m shooting lots of photos and videos. So the first two items on this list are portable power packs. While increasing the size of your phone a little, this protective case with built-in battery is the lightest and least bulky way to charge you phone on the go. It’s easy to clip on and off, so I slip my phone into it when I know I’m going to be out and about. 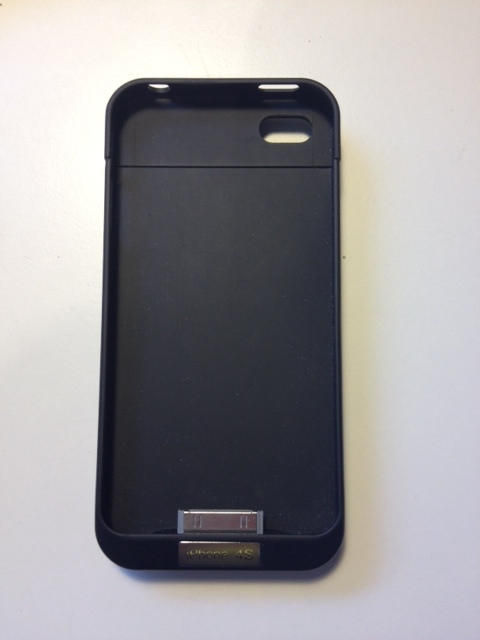 When my phone battery starts to get low, I switch on the case, which effectively doubles my battery power. I bought my iPhone case in a specialty phone shop, but you can buy online at Mobile-Mate here in Australia. Their’s is even better as it has a built-in stand. 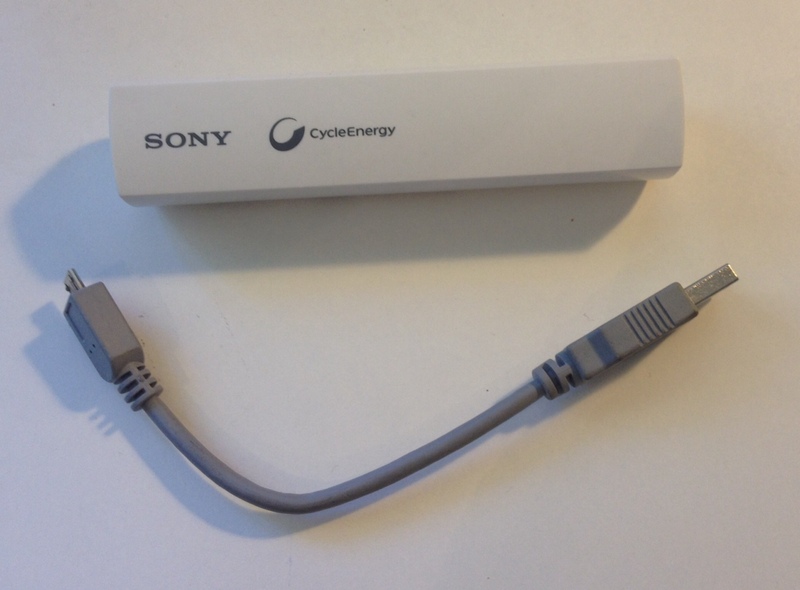 Sometimes you need to charge other USB devices on the go, such as a tablet, portable keyboard or Kindle, so I also carry a Sony stick charger. Specifications say it provides about 6 hours of charge. Forgotten cables, lost cables and tangled cords? – Here are three solutions. With a household full of devices charged by white USB cables, we’ve had some ‘issues’ about whose cable is whose, as happened after a recent family holiday when I ended up without any. Prevent these ugly scenes by buying each member of the family their own coloured cables. I bought my bright pink one overseas, but Sockitz has eight colours to choose from. 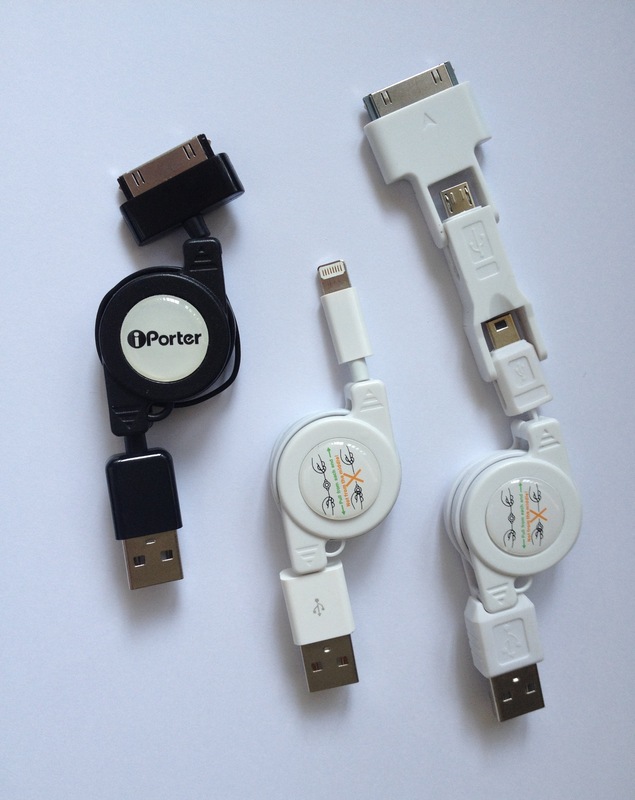 Sick of getting all the different charging cords tangled when travelling? Then you need some retractable cords. They are so compact and you’ll never have tangled cords again. You can even get retractable headphone cords too. I bought most of mine in Japan in a 1000 yen shop (one dollar shop,) but I’ve seen them in pop-up stalls in shopping centres and you can buy them online from about $1.60 upwards. 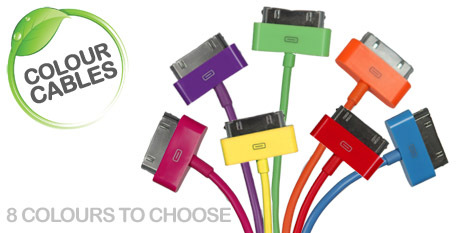 Search for ‘retractable charging cables’. Going one step further you can get one cable with three different connections – a 30-pin, a mini USB and micro USB. Very handy if you are out for the day and want to charge different devices, though I’ve yet to find one with a lightening connection. This lightweight little gadget from Joby is perfect as a reading stand for your phone when you want your hands free, such as when you’re eating lunch (assuming your phone will go into landscape mode, which mine is currently being temperamental about). Then use it as a tripod for taking photos, especially time-lapse images or videos you want to be in yourself. 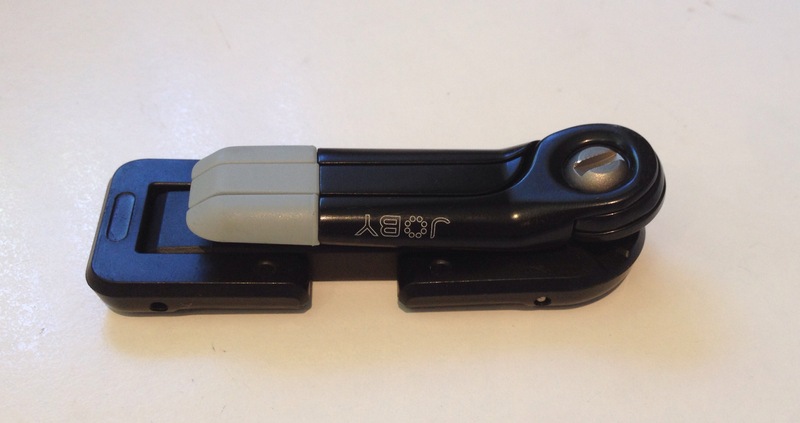 It’s quick and easy to use and folds down neatly to fit in your pocket or purse. Joby Grip Tight Micro Stand. Keep your portable charger, retractable cords and micro stand in a small pouch and they won’t get lost in your handbag or backpack. 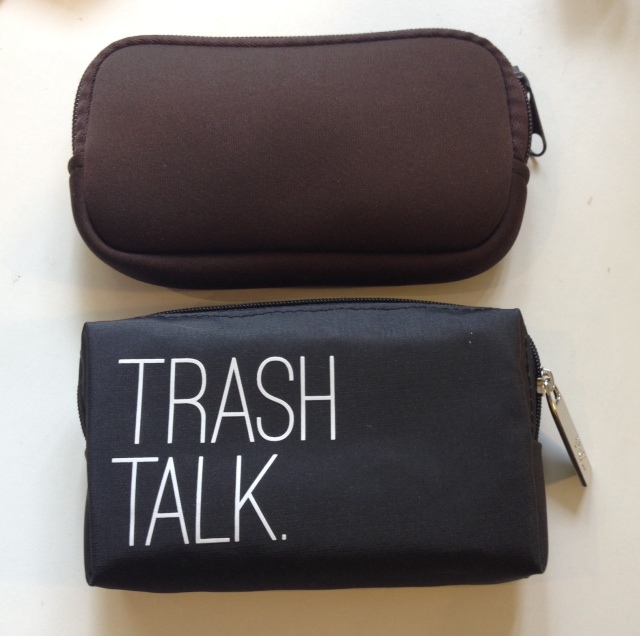 I bought the neoprene zippered pouch in Japan too, but I found the Trash Talk one in Officeworks – they have a great selection of pencil cases or pouches to choose from. 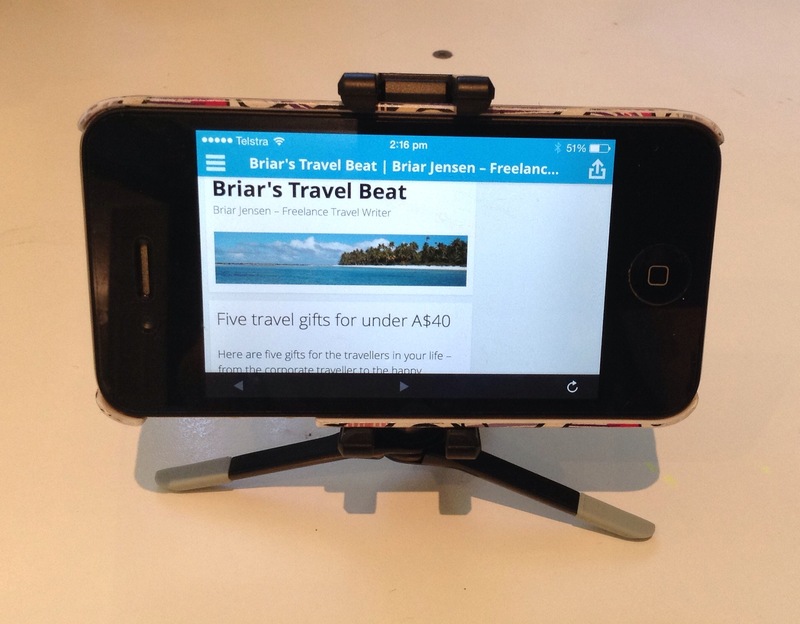 Have you got any great travel gadgets you’d like to share? This entry was posted in Travel, Travel Accessories & Gadgets and tagged Phone accessories, travel, Travel gadgets. Bookmark the permalink.